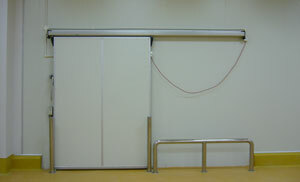 GREATWALLTM insulated door system is developed and manufactured for the food industry. Structure is wood free to ensure no moisture or mold accumulation. 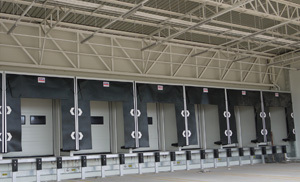 Insulated door system is equipped with robust hardware for reliable operation even in the most demanding conditions. 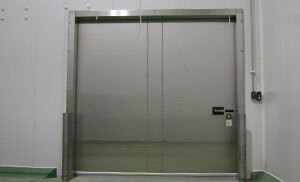 Application includes cold room, freezer room, and industrial or biological clean room. Door frame is made from top-grade aluminium alloy, which is nontoxic, shock-absorbing, light-weight yet strong at low temperature, installed with rigid PVC edge for better impact strength and air-tight rubber sealing strip for superior insulation property.